Researchers in Southampton have discovered children who have the eye condition nystagmus struggle to recognise faces but not other objects. It is hoped the new finding will lead to the development of more accurate diagnostic tests and better support for patients. Funded by Nystagmus Network, the study compared how children with and without nystagmus look at faces using an innovative infrared eye-tracking device. Children were shown two different images on a computer screen at the same time while the device used infrared light reflected from the cornea of their eye to measure the time spent looking at each image. However, when shown photos of their own mother's face and that of another woman, children without nystagmus spent longer looking at their mother and found their face very quickly, while those with the condition looked at both faces for the same length of time and seemed to struggle to identify their own mother’s face. Nystagmus is a condition of uncontrolled eye movement. People who have nystagmus' eyes move constantly. This can be in a side to side, an up and down, or a circular motion, or a combination of these. This uncontrolled movement can affect how clearly they can see. Most people with the condition have reduced vision. 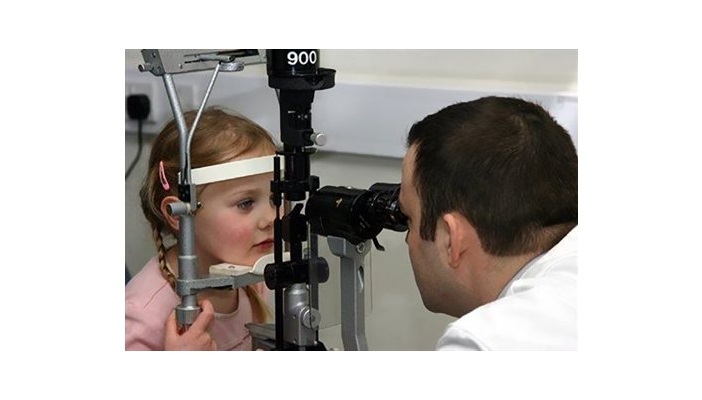 Although nystagmus, which affects affects between one and two in 1,000 people in the UK, can develop in later life, it is more commonly found in babies and young children (known as congenital nystagmus) and can be caused by many different underlying conditions.